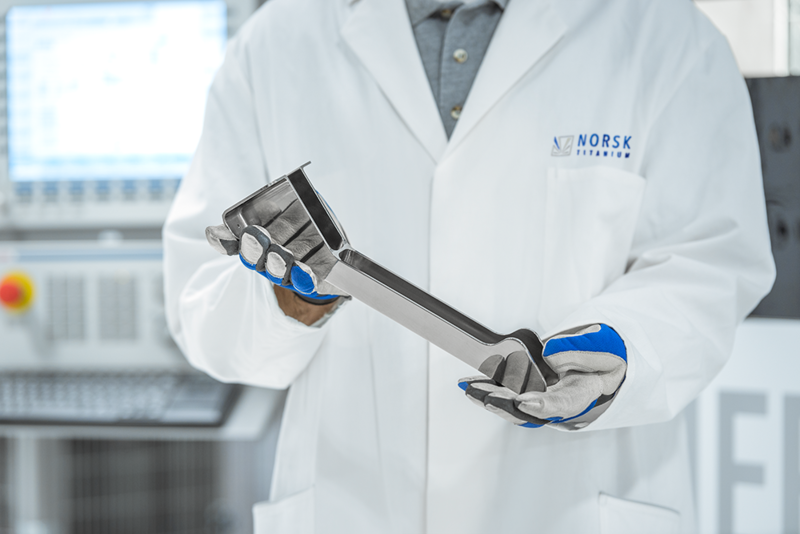 Norsk Titanium Rapid Plasma Deposition™ (RPD™) is an FAA-approved, OEM-qualified additive manufacturing process that delivers structural titanium parts with reduced lead time and cost. The future is now. RPD™ is fast, efficient, OEM-qualified, FAA-approved and now in production. RPD™‘s competitive advantage is delivering greater capacity at faster rates with much less material waste. 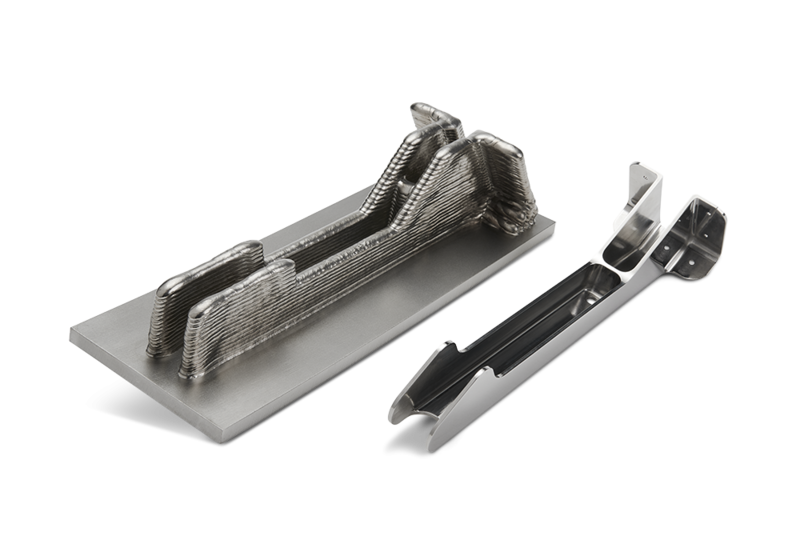 RPD™ is pioneering the next industrial revolution; be a part of the future of additive manufacturing. 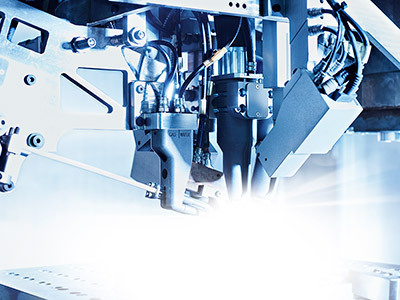 Titanium wire, argon gas, plasma arc, and process controls are at the heart of RPD™, resulting in forged strength at the speed of innovation. 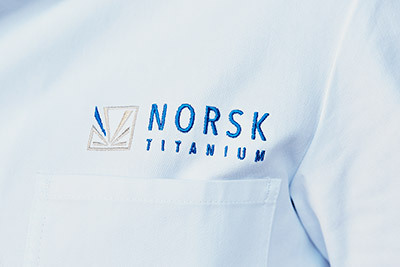 Norsk Titanium’s proven production capabilities deliver lower cost, less machining, less material used, and reduced lead time. 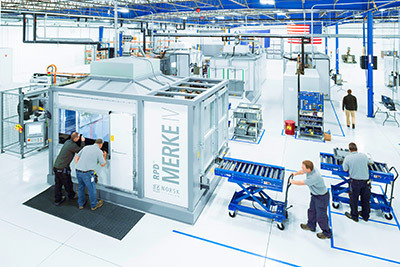 Our MERKE IV™ machine is the world’s fastest titanium printer in commercial production today. The MERKE IV™ is 50–100 times faster than powder-based systems, while using 25%–50% less titanium than traditional forging.